Learn how to trade the crypto market whether it’s going up, down or sideways! You can be registered and watching this material within minutes after your order! Tired of the Crypto Bear? Can’t do anything if the market doesn’t go higher? At ReadySetCrypto, we feel that if the market is MOVING, then there is edge that we can take advantage of. Buy and “HODL” investing is great when the greater market rises, but if your main strategy involves sitting on your hands while markets drift lower, then you’re surrendering edge that others are gathering. 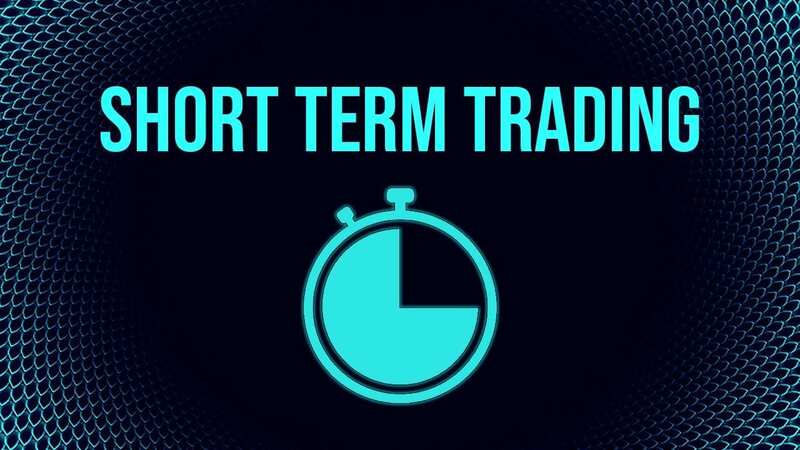 Learn to trade short-term strategies! In this class we cover the basics of short-term trading, including pullback/breakout strategies, proper money management, crypto derivatives, scanners, trading bots, continuous improvement strategies, and how you can put this all together into an integrated plan. Each video is delivered in HD through our online portal, expandable to full screen and/or mobile-ready.